The facial oil recipe that I use is definitely formulated for slightly more mature, drier skin. The oils absorb easily and are suited for thirsty skin. I have also added essential oils that have anti-aging and regenerative properties. JOJOBA OIL: I use jojoba oil as the base oil because it closely resembles the natural oils in our skin. It has anti-inflammatory properties and works great for dry, aging, oily, normal, or acne-prone skin. If jojoba oil doesn’t work for you, another great base oil is argan oil . OLIVE OIL: Good old olive oil is high in oleic acid (a monosaturated fatty acid), making it perfect for drier skin. It is a heavier oil that dries a bit more slowly. Just be sure to get a good quality, cold pressed olive oil. If olive oil doesn’t work for you, you can substitute avocado oil , also high in oleic acid. ROSEHIP SEED OIL: Rosehip seed oil is one of my favorite new discoveries. It is good for dry, aging skin because it is deeply nourishing and regenerating. It is known for it’s firming properties. Rosehip seed oil is high in essential fatty acids and softens and smooths out the skin beautifully. It improves the texture of your skin and calms redness and inflammation. Not suited for oily or acne-prone skin. VITAMIN E: Vitamin E acts as an anti-oxidant and prevents the facial oil from going rancid. CARROT SEED ESSENTIAL OIL: Carrot seed oil is known for it’s healing and regenerative properties. It is anti-aging and is said to be great for reducing fine lines and wrinkles. You only need a small amount of this in your facial oil.This is a favorite of mine. 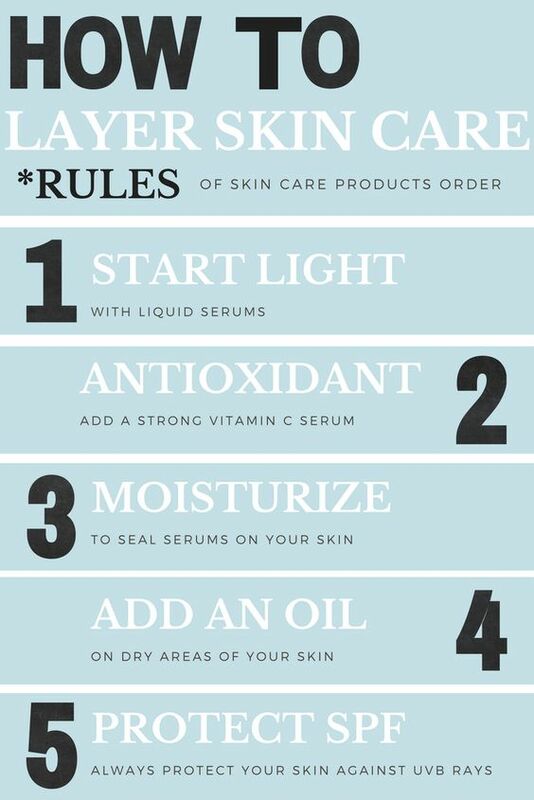 I tend to add this in my moisturizer or even as a primer for dewiness. The benefits. GERANIUM ESSENTIAL OIL: Geranium essential oil has antibacterial, anti-inflammatory, and regenerative properties. It balances out all skin types. It is wonderful for dry, sensitive, aging skin as it aids with skin repair and is said to delay wrinkles. BONUS: it smells divine! Pour the jojoba oil into dropper bottle. Then add the olive oil, rosehip seed oil and vitamin E.
Carefully add your drops of carrot and geranium oil. Cap the bottle and give it a good shake. You are all set to go. I also do alot of swithching out on some of my oils. I will add Tamanu for breakouts or even Frankinscense for its anti-aging benefits. But this oil is amazing! And we are coming into Fall so having that moisture on our skin is important. Also drink up. Water hydrates you and is a beautiful anti-aging drink!